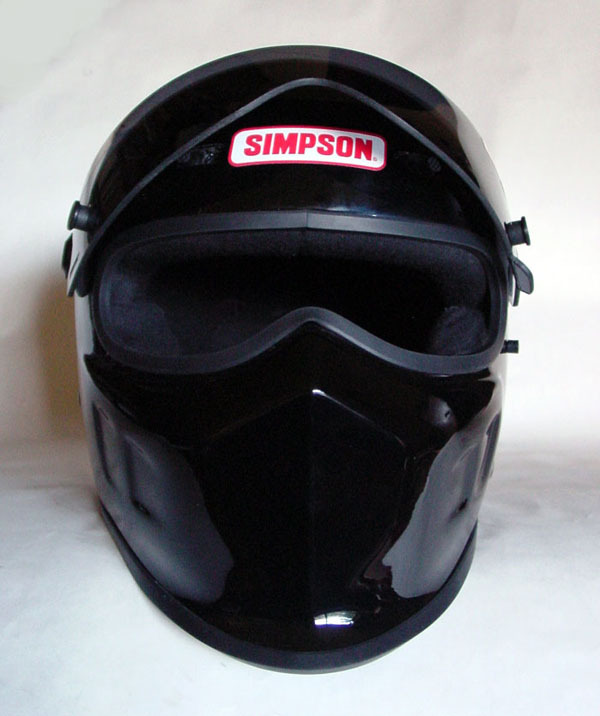 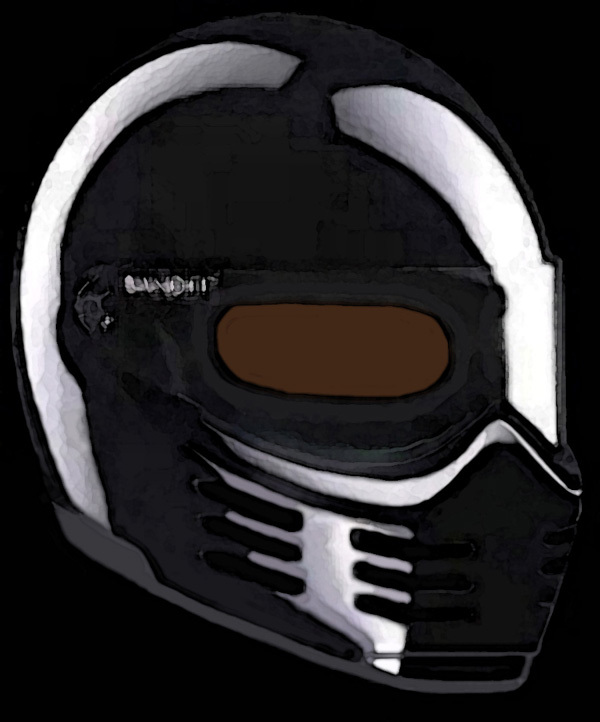 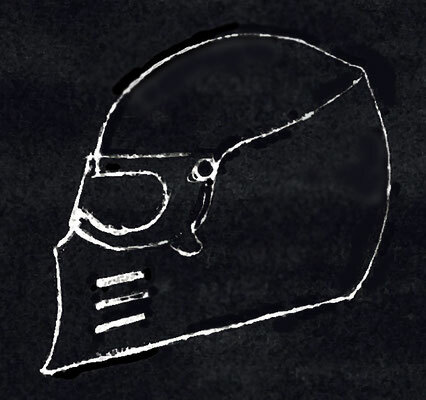 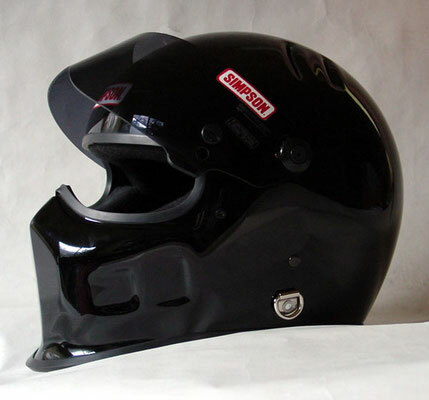 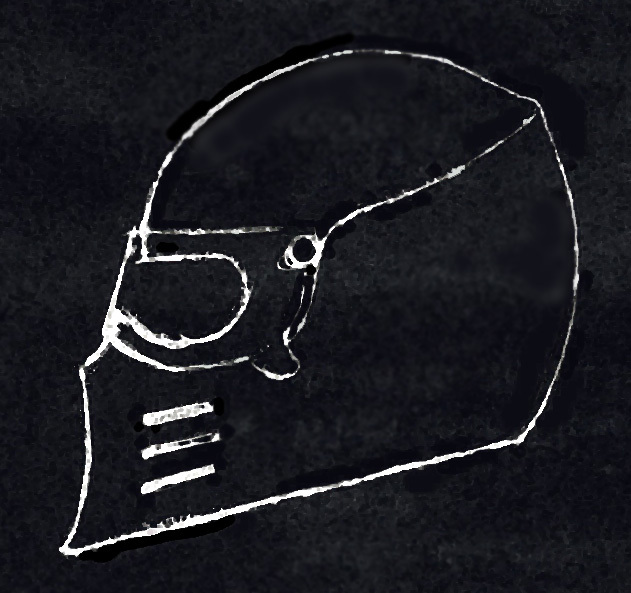 SIMPSON:The Simpson helmet was a one off prototype and was not taken into production, Simpson opted for the Diamondback design (which was made iconic by Top Gear's The Stig). BANDIT: Was designed for the German Bandit company. The idea was to make a affordable (around 180,- Dollar) and small/narrow outer scale streetfighter (novelty) helm (the American models are quite big and bowlingball like as they are car racing helmets and had to be aproved by SNELL and E testing). The idea was to make the helmet I myself wanted to wear daily. 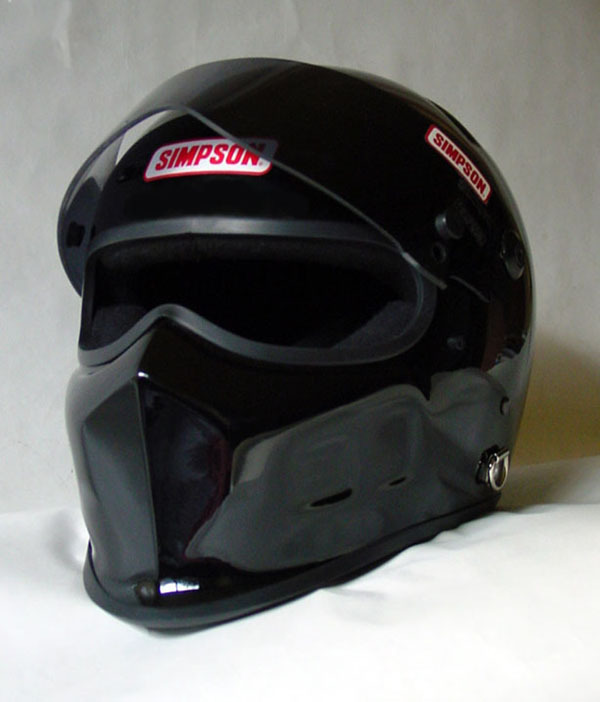 Several designs and even a model was made, but in the end they opted for a weaker copy of the Simpson Diamondback design.